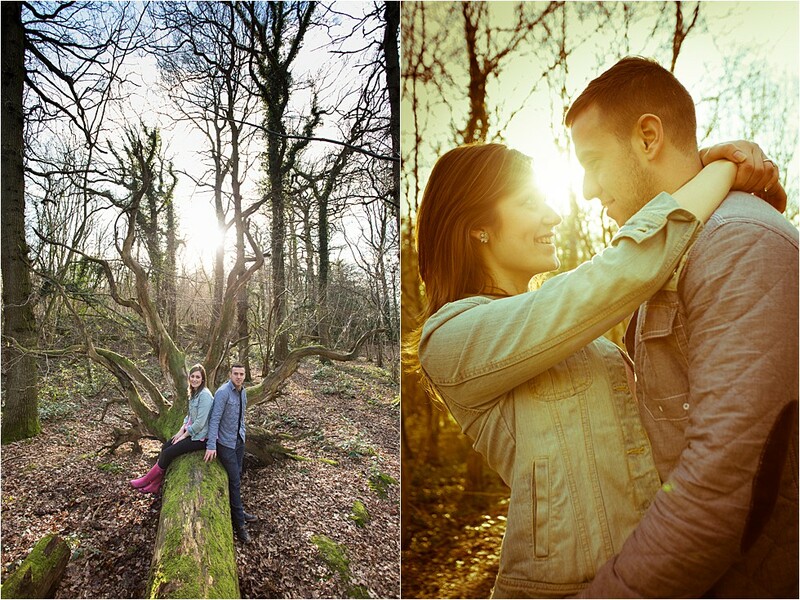 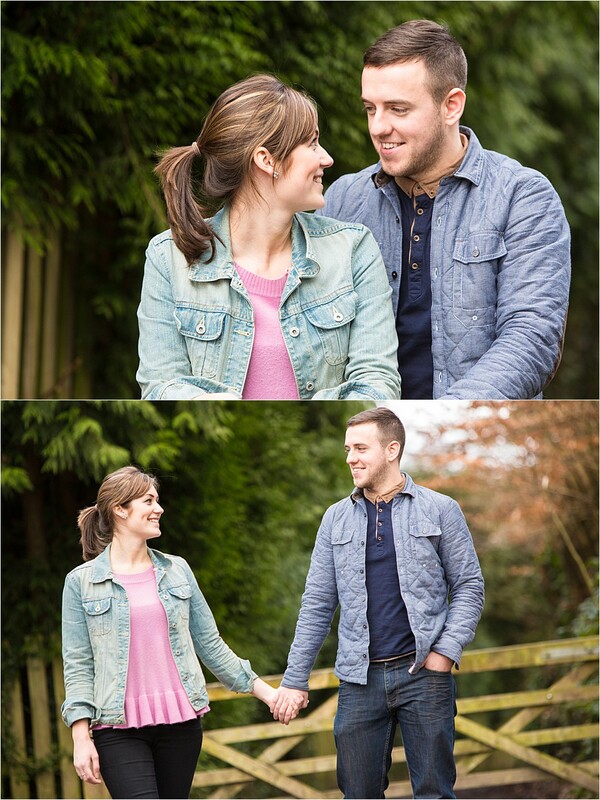 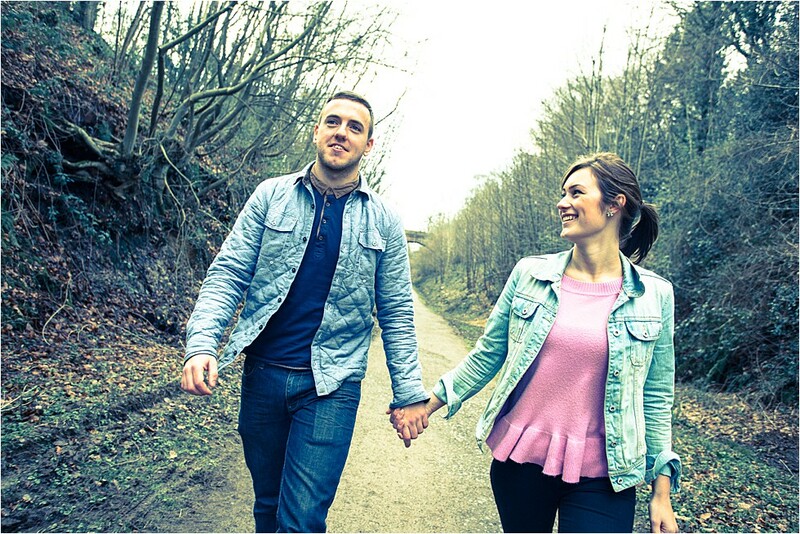 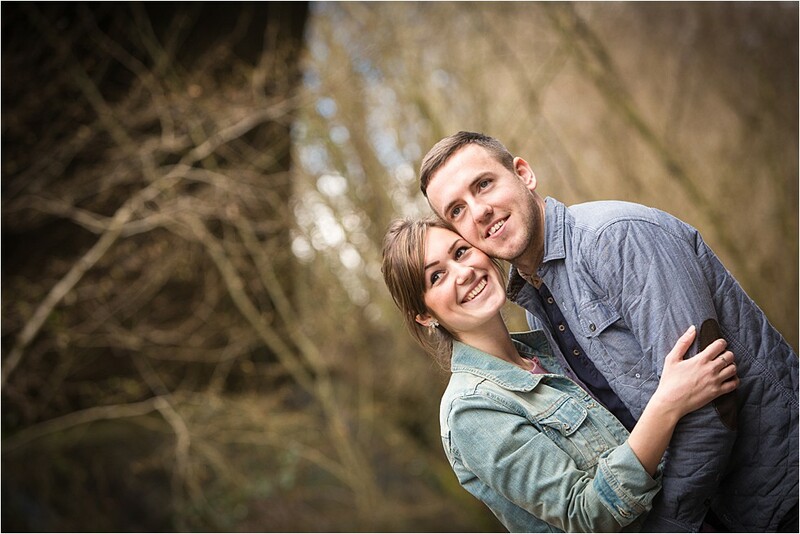 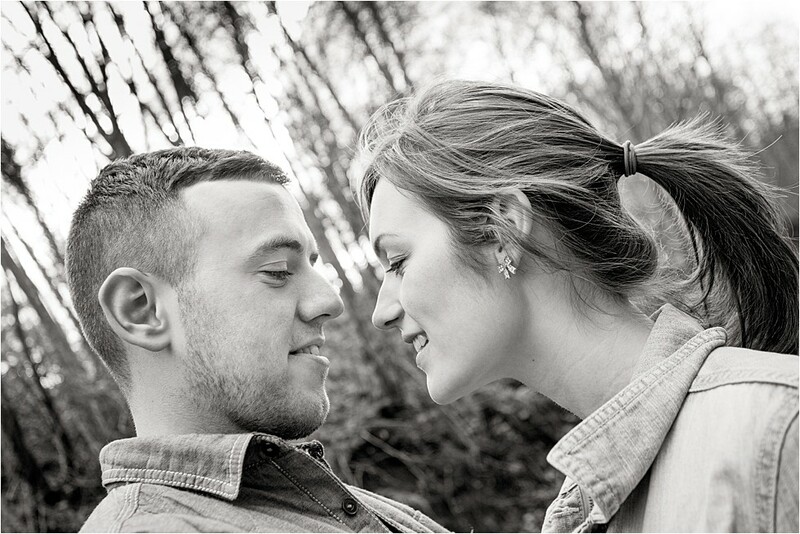 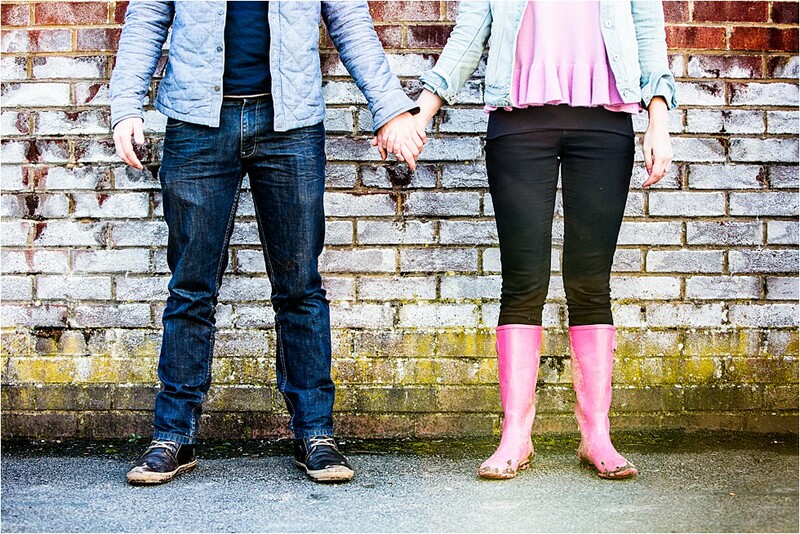 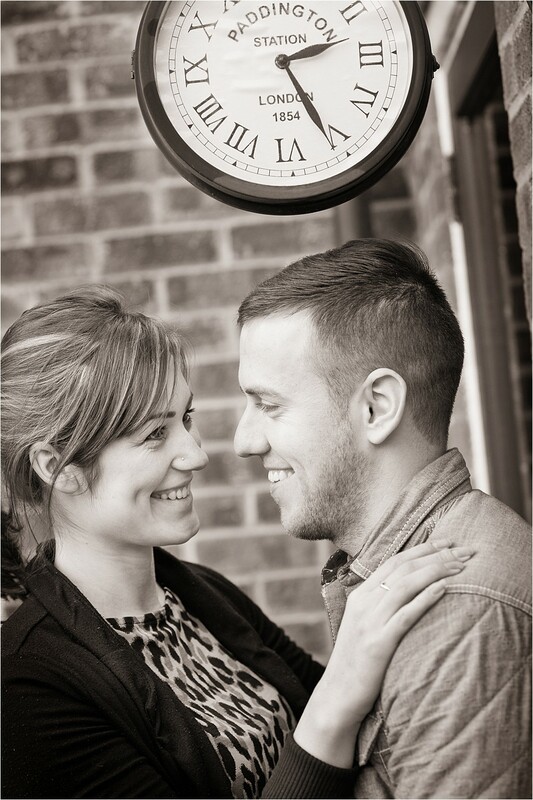 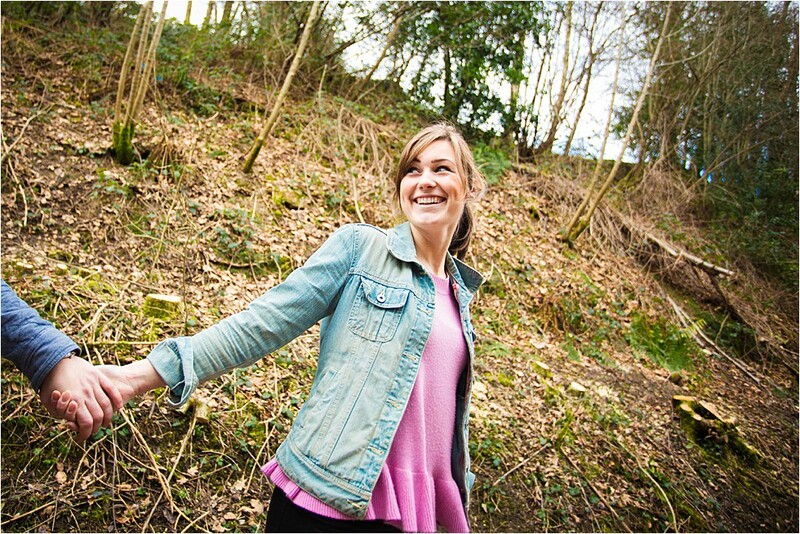 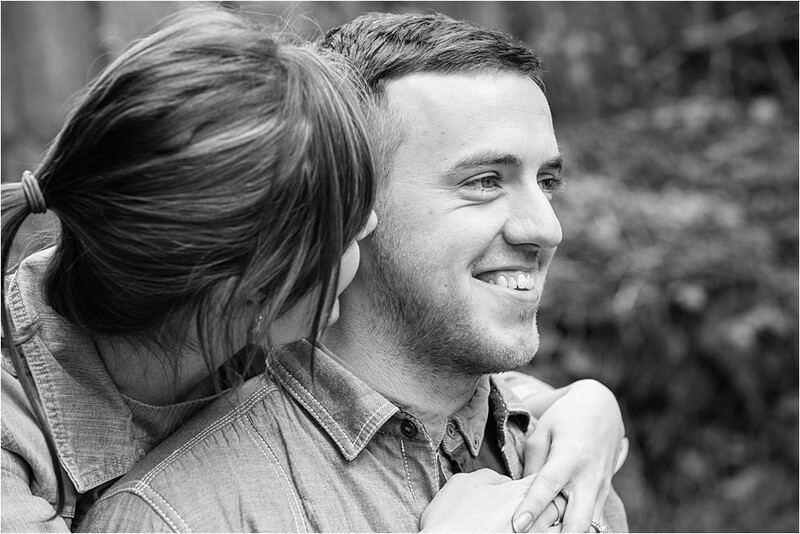 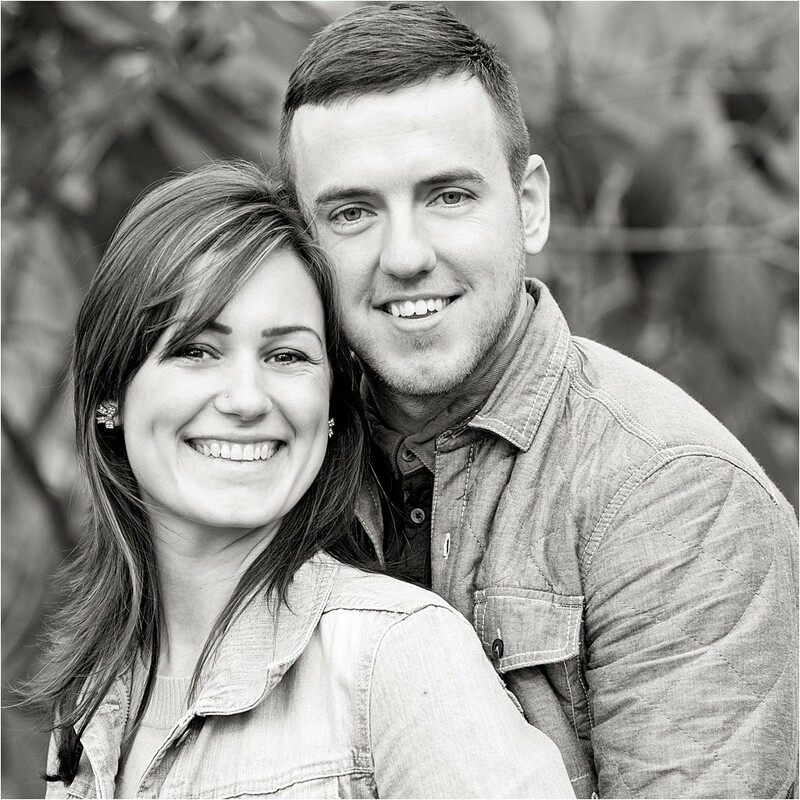 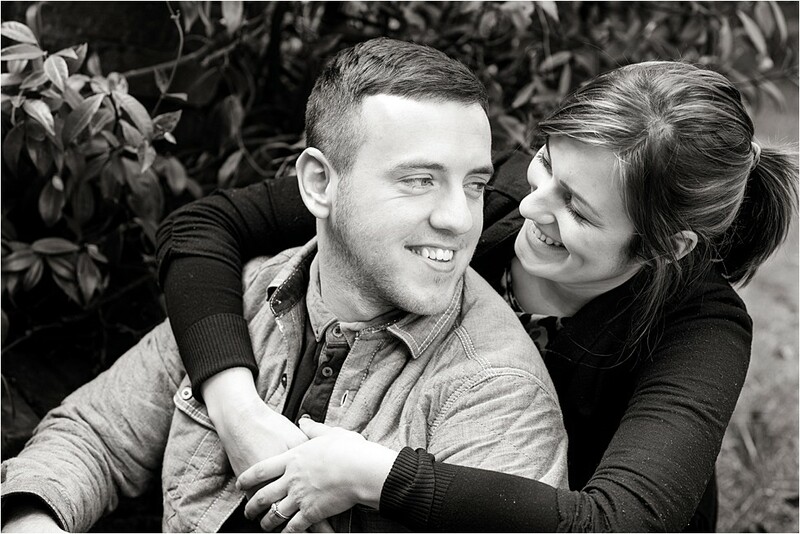 I had another great pre wedding shoot yesterday with a really lovely couple, Emily & Aaron. 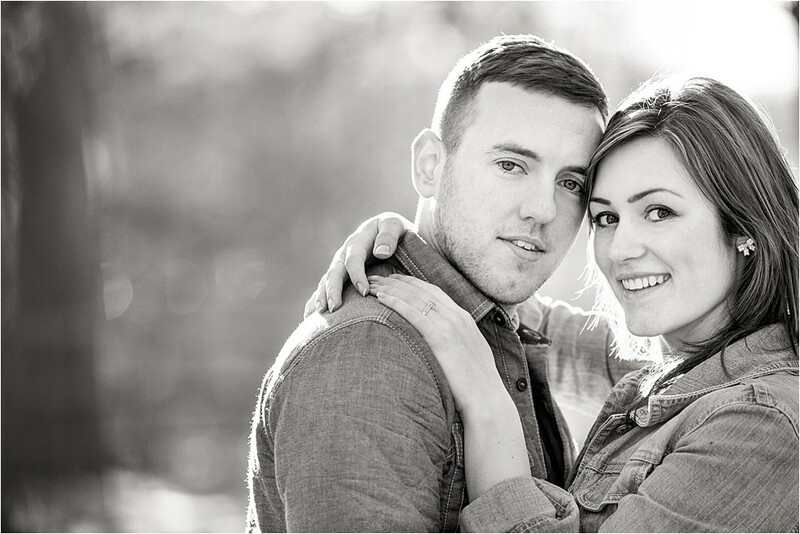 They were so easy going and great to work with, (if you can call it work that is !). 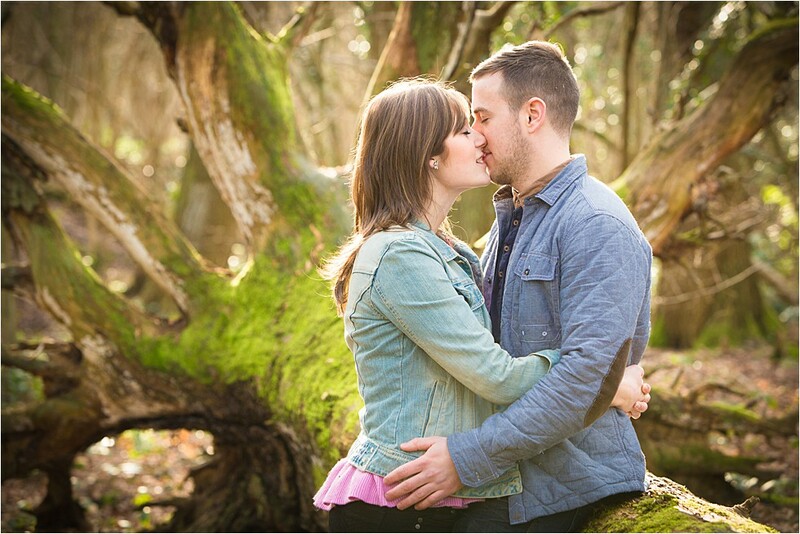 The shoot took place in Crawley Down, in a small wood just a stones throw from their home. 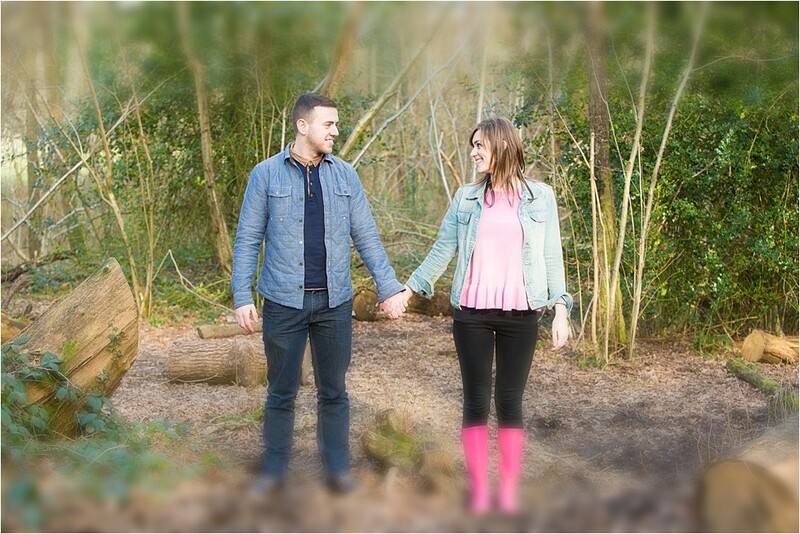 Although we were blessed with some sunshine, it still was a little chilly and pretty muddy also, so pink wellies were definitely the order of the day.